Best Time To Buy or Sell a Home In Sandy UT? 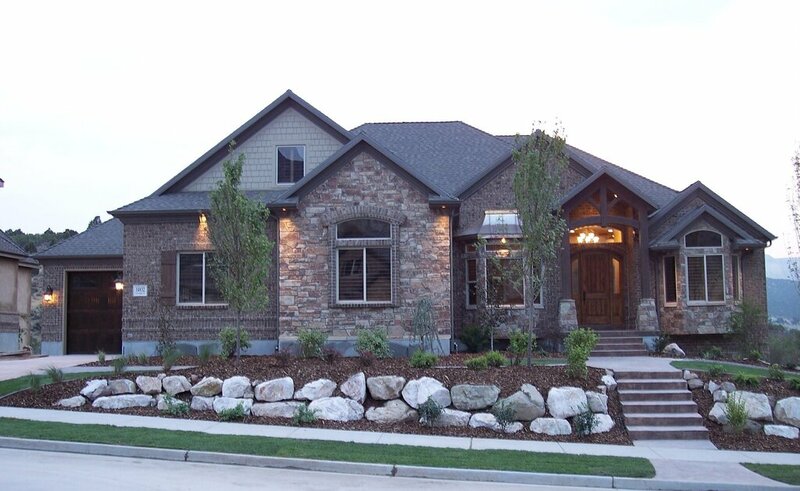 Is now the best time to Buy or Sell your home in Sandy, UT? Here are some ideas that could help you to understand what to expect in the first quarter of 2014. While the housing market in Sandy continues to be hot, it is not as torid as it was in the spring of 2013. Inventory levels have stabilized and prices will continue to rise but at a much more sustainable level than we saw in 2013. The cost of mortgages will continue to rise. Reasons for this are: 1- The Federal Reserve will scale back the stimulus programs that were designed to bolster the housing market; and 2- Fannie Mae and Freddie Mac are raising their mortgage fees. While the costs of mortgages will raise over the year, the increases should be gradual. What does this mean for you, the Buyer? It means that if you are looking to buy a home this year the first quarter will be a great time to be in the market. Not only will you get a lower interest rate but you will pay less to get it. One thing to understand is that in the early part of the first quarter there will be fewer Buyers which means you will have less competition, which translates to fewer bidding wars for your new home. There are some new rules and regulations that will take effect this quarter regarding lending standards and loan sizes. As many of you might have already found out, the FHA loan limits dropped from $729,750 to $300,150 beginning Jan 1, 2014 in Salt Lake County. What this means is that there are more people that will be looking to get jumbo loans (loans over $300,150 in Salt Lake County) this year than in past years. While that isn't a big deal now, as interest rates climb again you will have to pay a higher rate if you need a jumbo loan. There are also several rules that will require your lender makes sure you can repay the mortgage. That means more hoops to jump through. For renters, this is bad news as the cost of homeownership will be rising. Demand for single-family homes will continue to increase, meaning rents will rise to keep up with the the increased costs of housing. Contact me today if you are interested in buying or selling a home in Sandy. I would love to help you find the perfect home, at the perfect price, in the perfect location.